RIP Aretha! You have my RESPECT! The Queen and The King Die on The Same Day. 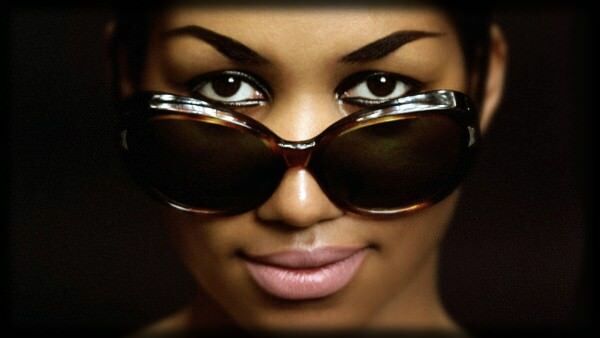 RIP to the Greatest Female Soul Singer Ever. This one hurts. Oh nooooooooooooo. Sad. Bubble wrap Stevie. Bummed. The lady was hangin' tough for a while! She went out like the true Queen she is! Bless her soul. Goodbye to the most influential singer ever! Prince is on piano, her on vocals. That heavenly choir just got improved! Why did you start a new Aretha thread instead of editing your first thread? Now there are 4 and 2 of them are yours. I disagree. This focuses on her death which is merited it's own thread. Positives: A rich, heavy and dark voice. Legendary interpretive wit, thanks to incredible knowledge of musical phrasing and vocal pedagogy. Franklin crafted incredible phrases by utilizing rhythmic variations and motifs, dynamics, articulation, vocal colors and drives to create original and brilliant phrases. Her melismatic prowess brought the melisma into popular music, with her incredible pearl-like clarity, fluidity and agility. Great articulation and diction that allowed for scatting and color experimentation. A flawlessly balanced voice within every part of the scale. An incredible lower register that was rich and warm, hit with a neutral larynx, and was reached with incredible ease and accuracy, shown by Franklin's ability to sing melisma in this area with startling intonation accuracy. Projecting down to G2 and robust down to C#3, this explosive lower register contributes to Franklin's fach as a Falcon soprano. As she ascends, Franklin's vocal colors continue to blossom, showing off a slightly nasal but thunderous middle register. The belting register displays incredible freedom, resonance, elasticity and fluidity, soaring into a perfect mixed voice. This register is full and projected throughout, relying fully on breath support. Franklin's technique can attest to her ability to sustain each note in this area up to D6. This area also gains a slight, airy rasp before becoming grittier around G5, and a wide rolling vibrato. Though her tessitura lies in the mezzo-belting range, her belting range and weight soars into that of a Spinto Soprano (also making her a Falcon). Her head voice is seamlessly connected to the rest of her range, showing incredible control of her passagio. It's bright and full, with the rich rolling vibrato seen in the chest voice. Yes, but that doesn't answer the question (if it was one). The world grew dark as soul lost its Queen. Aretha Franklin, the legendary soul singer responsible for iconic tunes like “Respect,” died Thursday after a battle with pancreatic cancer. She spent the past few days in hospice care at her Detroit home, where she was visited by the likes of Rev. Jesse Jackson, singer Stevie Wonder and Franklin’s ex-husband, actor Glynn Turman. “In one of the darkest moments of our lives, we are not able to find the appropriate words to express the pain in our heart. We have lost the matriarch and rock of our family. The love she had for her children, grandchildren, nieces, nephews and cousins knew no bounds,” Franklin’s family said in a statement. Though such “appropriate words” may not exist, many took to social media in an attempt to find them. Tributes to the singer began pouring out from celebrity and layperson alike as the world heard to the sad news. Many praised her for breaking barriers as a woman of color climbing the ranks of the entertainment industry in the 1960s. RIP Aretha Franklin, who did so many things we now take for granted in music. Before 1967, there were nearly no solo female rock stars, black women sang in girl groups, and gospel and popular music were totally separate. Aretha busted barriers all at once. Some were quick to point out that Queen of Soul died 41 years to the day after the King of Rock-and-Roll, Elvis Presley. The outpouring continued Thursday as figures such as Hillary Clinton, musician Carole King and “Hamilton” creator Lin-Manuel Miranda, simply tweeted about how much she meant to them. “Mourning the loss today of @ArethaFranklin who shared her spirit and talent with the world. She deserves not only our RESPECT but also our lasting gratitude for opening our eyes, ears and hearts. Rest in eternal peace, my friend,” Clinton tweeted. The @AmericanIdol fam had the great privilege of working with the iconic Aretha Franklin for a special ep in Detroit. The world will miss her as she’s left an indelible mark on our culture. Her artistry & music will move & inspire us forever. Rest in peace to the Queen of Soul. 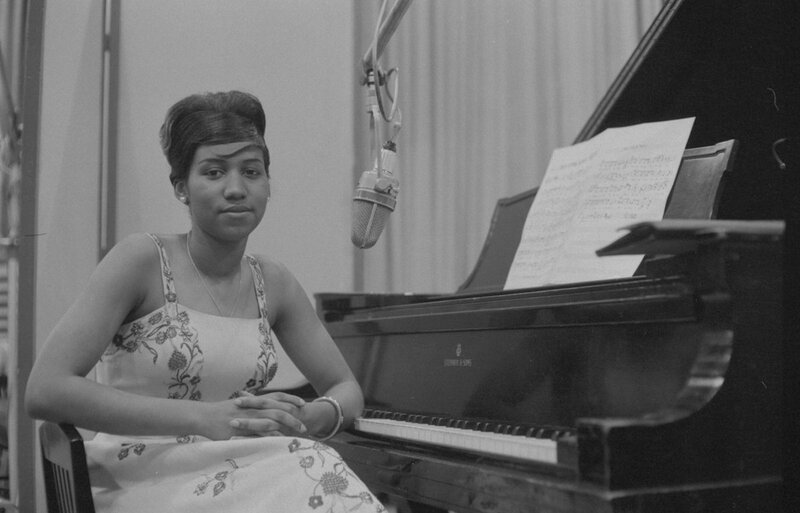 We mourn the passing of Aretha Franklin, the Queen of Soul. Her voice will keep lifting us, through the music she gave the world. Our thoughts are with her family, her loved ones and fans everywhere. Take her hand, precious Lord, and lead her home. A mix of profound sadness with immense joy on the passing of @arethasings the #queenofsoul Sadness for the silence of one of the most moving and influential voices of the 21st century. Joy for having been blessed to know her. Even the Merriam-Webster dictionary’s Twitter account honored the singer, by tweeting out the definition of the word “respect” along with a heart emoji. Thoughts and prayers for the singer began pouring inearlier this week when news of her hospice care broke. They came from such names as former president Bill Clinton, whom Franklin sang for during his first inauguration in 1993. “Like people all around the world, Hillary and I are thinking about Aretha Franklin tonight & listening to her music that has been such an important part of our lives the last 50 years. We hope you’ll lift her up by listening and sharing her songs that have meant the most to you,” Clinton tweeted. Mariah Carey, Sheryl Crow, Chance the Rapper, Missy Elliott and more soon joined in. Love and prayers for Aretha Franklin. The most soulful angelic voice that ever was. You are the queen and we love you. My thoughts, my heart and my prayers are with Aretha Franklin, the greatest singer of all time, and all of her loved ones right now. Before we go to sleep, let’s offer a thought or a prayer, for @ArethaFranklin. Truly one of the most magnificent voices and artists to grace us. Ever. The legendary Aretha Franklin dies on the same day Elvis Presley passed. Ms. Franklin gave joy to millions by using her talent to the fullest. So Aretha, Elvis, and Babe all died on the same day. The Queen, King, and Sultan. Elvis Presley and Babe Ruth also went home on August 16. Ascension day of the s.
A tribute concert to the late singer was already in the works before her passing. The event, produced by Live Nation and spearheaded by Sony Music Chief Creative Officer Clive Davis, who signed Franklin to Arista Records in 1980, is reportedly titled “Clive Davis Presents: A Tribute to Aretha Franklin,” and is scheduled to be at Madison Square Garden in New York City on Nov. 14. I can understand that you don't like/feel her. 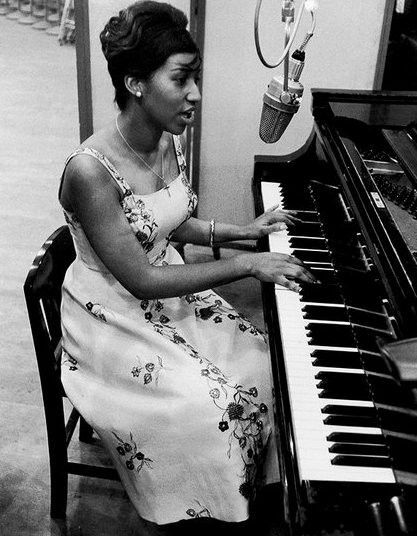 There are some singers with a great range that I don't like, but Aretha was a powerhouse with tremendous skills. I love Dylans lyrics, but not his voice. I do like some of his songs though that he sang himself. I own his 2 CD greatest hits. I think other singers did a great job with his songs. What a voice! Her incredible talent will be dearly missed. RIP. President Donald Trump said today that Aretha worked for him. When was that?!? "Don't forget about me, baby", she pleaded on her original composition "Call Me". How could I, Miss Frankin? Your voice is interwoven with my grieving heart. She was blessed with a God given gift. It just bugs me that when someone famous passes, all the tweets, posts, and tributes start, about how much they loved the person and their music, and how much they will be missed, when many have never even spoke of the person while they were alive, nor mentioned their music, it's just all so fake to me. That's why I don't like Twitter and all the sites like them, because it's just about getting their posts seen, with everyone jumping on the bandwagon, and seeing who can post theirs the fastest, and it all comes off as so fake. Yes, many are disingenuous... been that way since forever, but now they want some glipse as well.. I feel you on that. We're living in an ARTIFICIAL AGE... ....anyways.. Much Respect. R.i.P. I had thought she was a tough one and would make it past this, but pancreatic cancer is ruthless...she pulled a long battle.